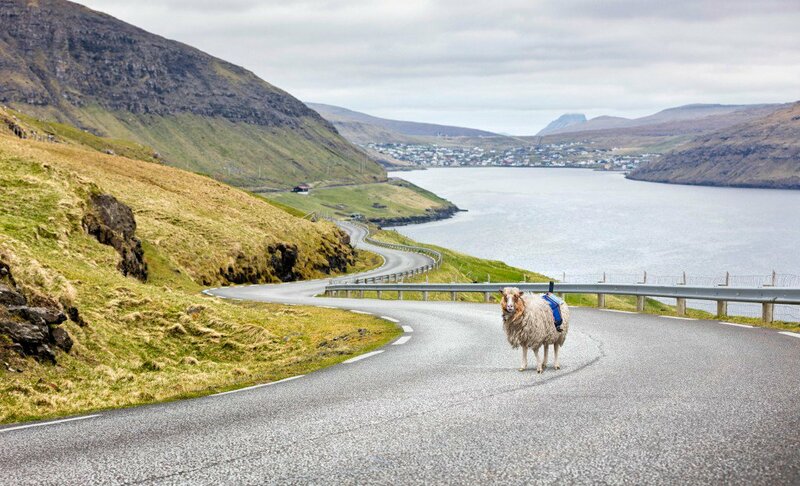 There are 50,000 people in the Faroe Islands, but more than 70,000 sheep. The place is pretty rural, and up til now it hasn’t exactly been a hot property on the Google Street View acquisition list. There’s been a Street View camera inside the White House, at CERN, down Diagon Alley and even inside the TARDIS but never yet to the Faroe Islands. But with her campaign to get Street View making the news all over the web, suddenly that has changed. Where there’s a wool, there’s a way. Only a true connoisseur of sheep-based humor will be able to make it out alive from Google’s blog post about Sheep View. Be thankful I wasn’t feeling clever when writing this, or the sheep puns would surely have killed you (ewe? Ed) by now.